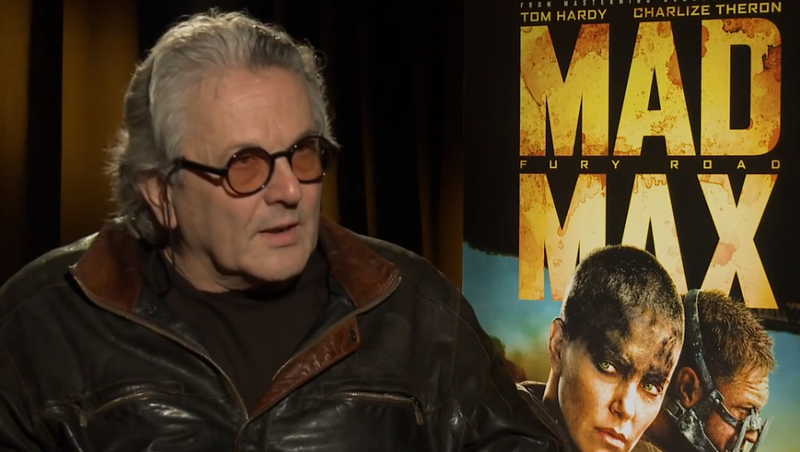 A video interview with George Miller, director of "Mad Max: Fury Road." 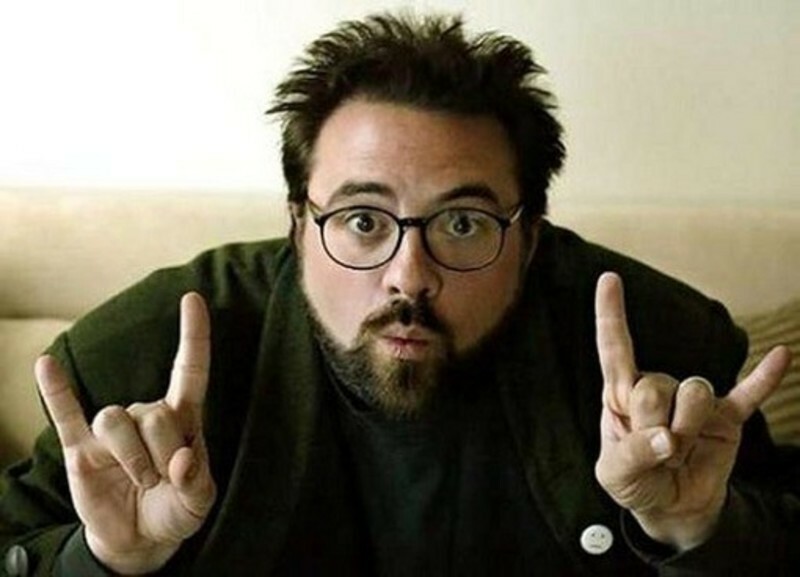 A piece by contributor Matt Fagerholm that connects "Prairie Home Companion," "Synecdoche, New York," and "Life Itself" in the sweet by and by. "With great power, comes great responsibility." How many times have we superhero fans heard this line, let alone understand its implications? Do we really take to heart how much sacrifice such heroism involves, or comprehend what would be at stake? 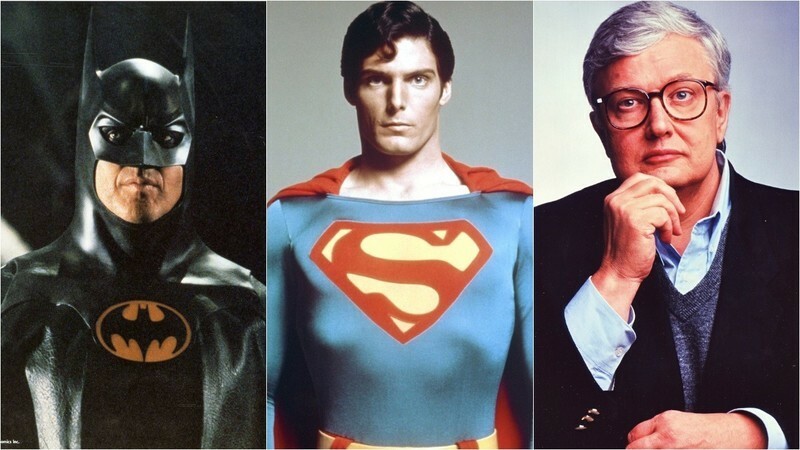 Superhero films tend to glorify ability over altruism. That is after all the main reason why we flock to the genre, to see amazing sights never seen before. But one film is special in how it focuses on the gravity of selflessness in spite of such might. And it does so not by showcasing its hero's greatness, but his ordinariness. It's Sam Raimi's "Spider-Man 2." What's the last great love story you've seen on film? I don't mean your typical "rom-coms" with contrived meet-cutes that rely heavily on celebrity star power. I'm talking about a genuine romance between two richly defined characters. If your mind draws a blank, you're not alone. Hollywood, along with much of the filmmaking world, seems to have either forgotten how to portray love affairs in ways that once made us swoon. Whatever the reason, be it due to our changing times or priorities, we might not see any significant ones for some time. Which is more important in criticism, journalism and journalistic movie criticism: objectivity or transparency? OK, trick question. It's a false dilemma. I admire critics who strive for the attitude that every movie starts with a blank screen, because every movie does, to some degree. In that respect, pre-existing opinions aren't relevant. The evidence of what transpires on that screen is all that matters. On the other hand, I don't think it's quite honest, or necessarily desirable -- or even humanly possible -- to possess significant knowledge or experience with movies and to put it all out of your memory every time you see a new one. "Gone With the Wind" (1939) Scarlett O'Hara says, "I'll go home. And I'll think of some way to get him back. After all... tomorrow is another day." That's not the ending of a movie -- that's the beginning of act three! Put up or shut up, Scarlett. Clark Gable has just said the word "Damn" at you and that's it? If tomorrow is such another day, then bring it on! "Casablanca" (1942) What do you mean Ingrid Bergman goes off with Paul Henreid and all Bogart's left with is the barest hint of a homosexual future with Claude Rains? At the end he puts her on a damn plane (something about how she doesn't amount to a hill of beans) and he and Rains walk off into the fog together as Bogart says, "Louis, I think this is the beginning of a beautiful friendship." Whoa! What the hell happened then? 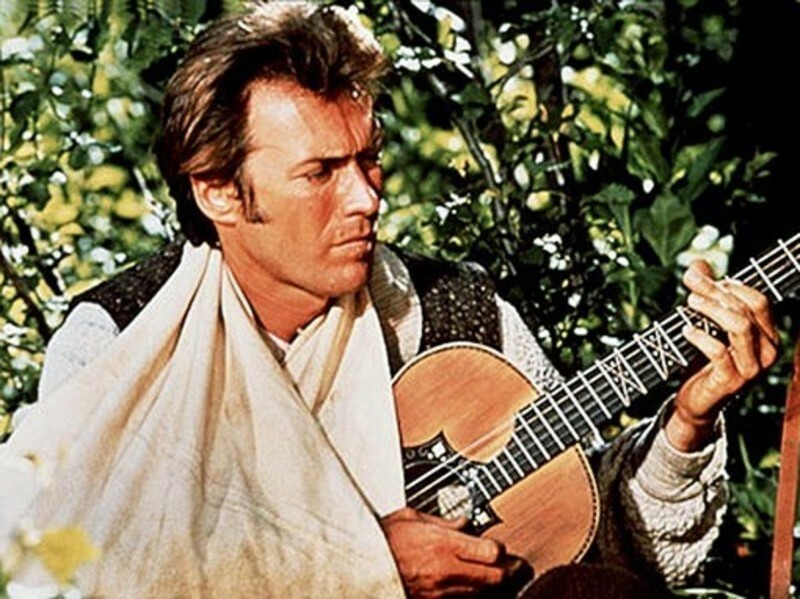 What if "Brokeback Mountain" ended right after Heath Ledger threw up? What kind of ending would that be? And how does Peter Lorre figure into it?